Looking for your own private paradise? This may be it! 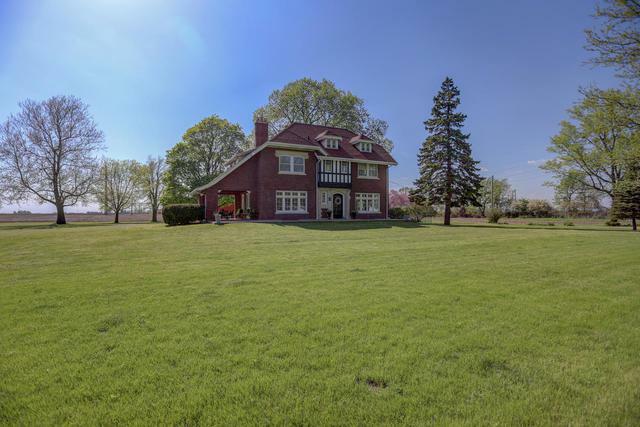 Beautiful home on 2.8 acres provides the lovely rural setting everyone is looking for. 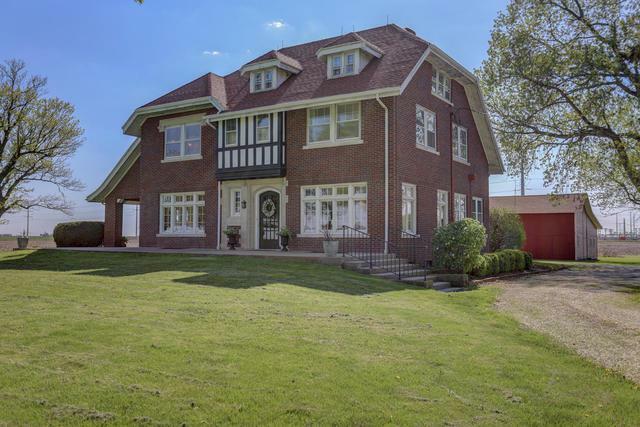 This stunning home boasts all the character and charm of yesteryear and has been nicely updated to today's standards. Newly remodeled kitchen with breakfast nook and walk in pantry, master suite with private bath, 1st floor office or bedroom and 3rd floor retreat are just a few of the special features you'll find here. 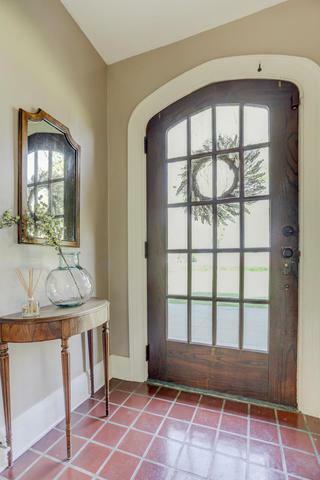 Beautiful wood floors, original trim and crown moldings, french doors. There's a covered porch to sit, relax and enjoy the tranquility of this classic country setting. The red barn out back is perfect for hobby and storage needs. 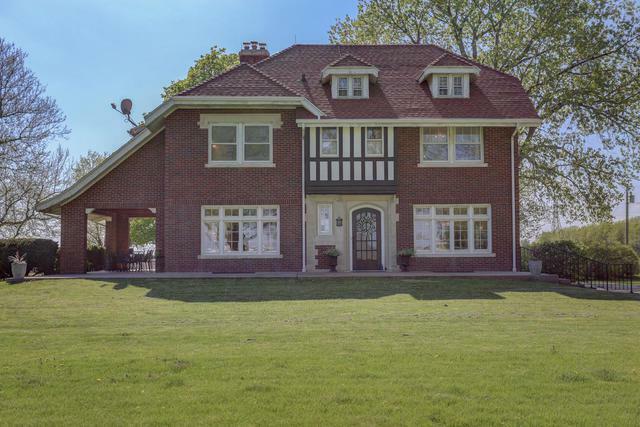 Great location on the edge of Champaign in Mahomet School District. Don't miss this unique property, it really is one of a kind!